WordPress eStore Plugin is a powered and complete solution to sell digital and non-digital products from your WordPress blog securely. WP eStore plugin influential, smooth and conversion oriented WordPress shopping cart plugin allows you to sell many kind of digital products and services from your WordPress website securely with absolute automation. If you want to sell digital downloads, digital content, products or services from your WordPress web site on Autopilot while maintaining total SECURITY of your digital asset. 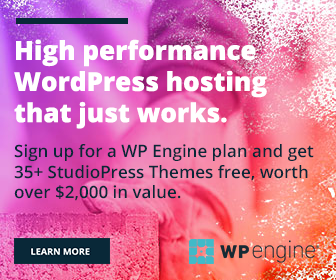 Once you set it up with your WordPress blog or site, the whole process the buying, payment verification, and the delivering of the products without revealing the real URL of the product works on auto-pilot.